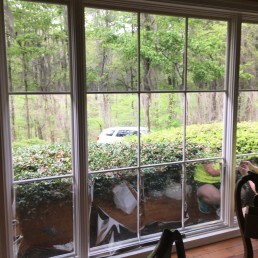 Welcome to Window Tint by Becky! 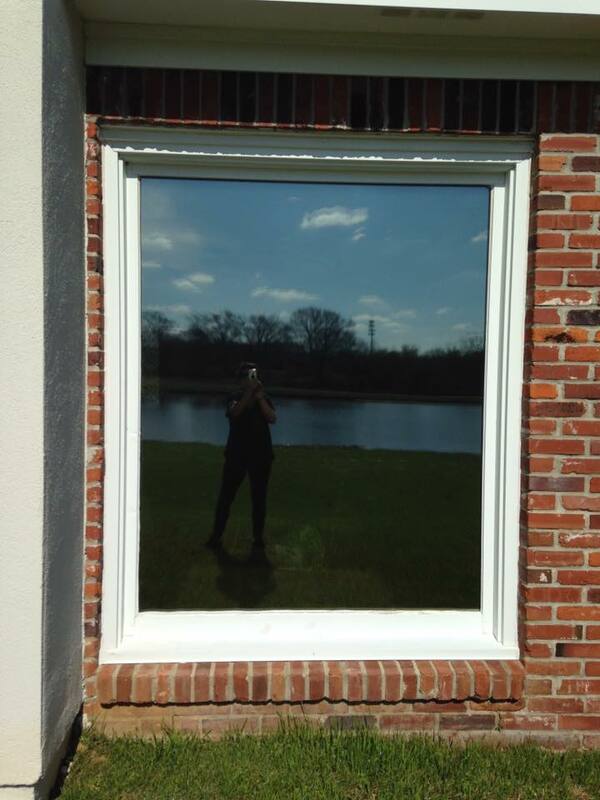 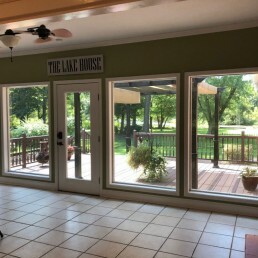 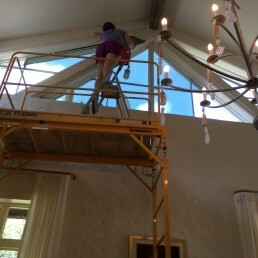 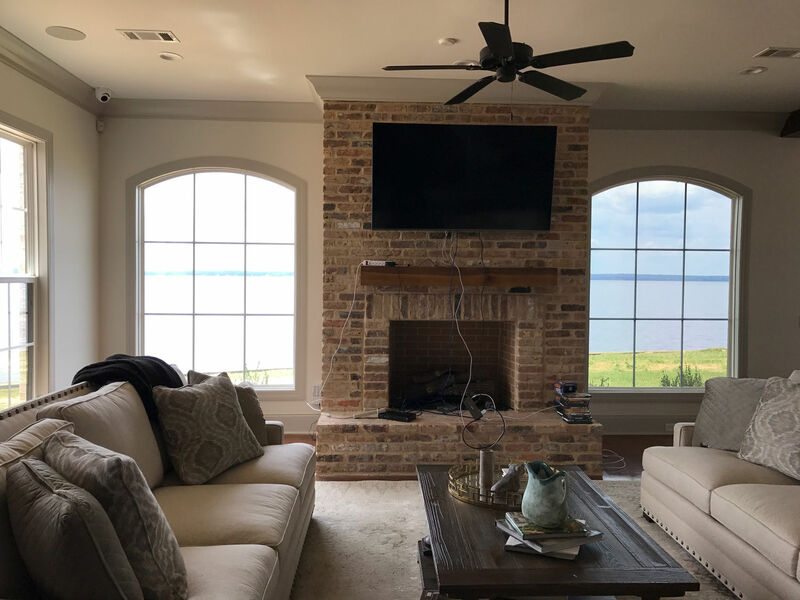 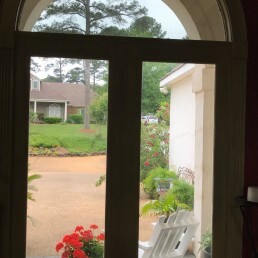 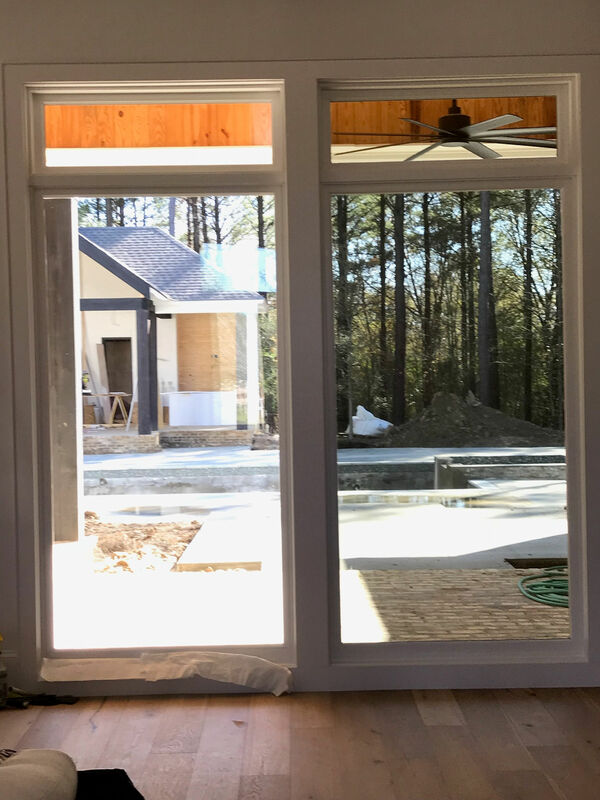 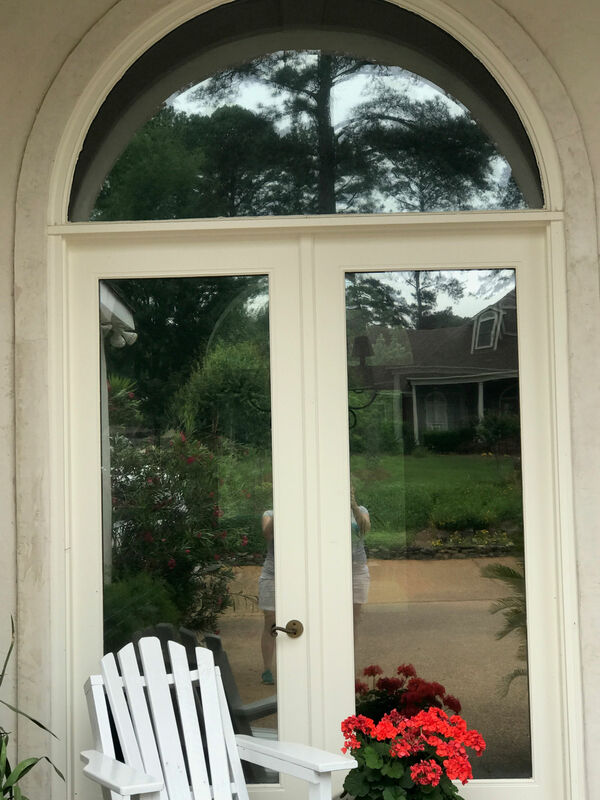 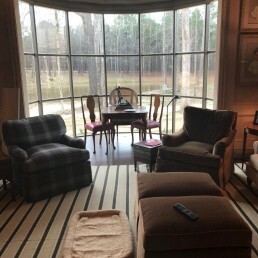 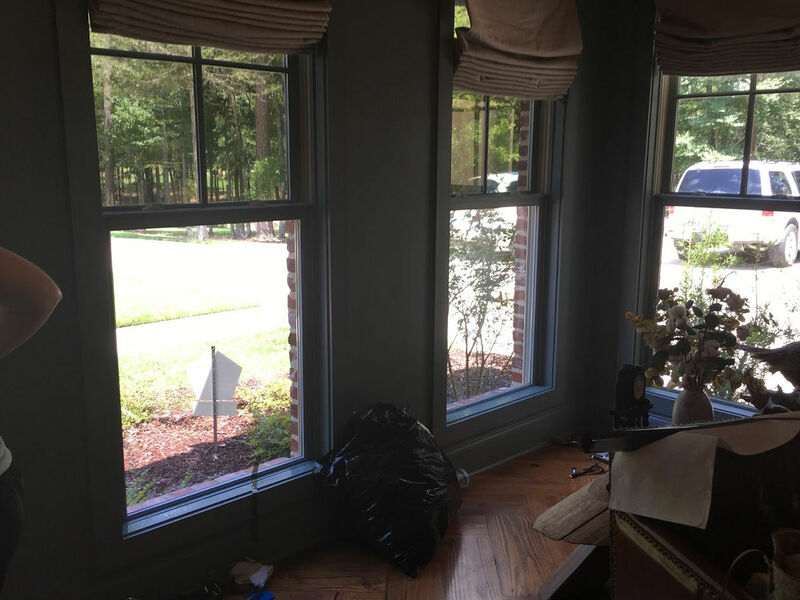 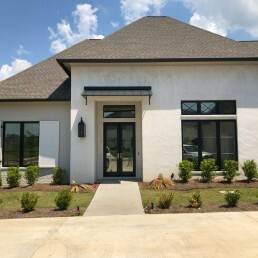 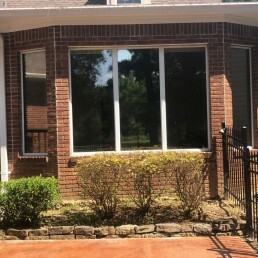 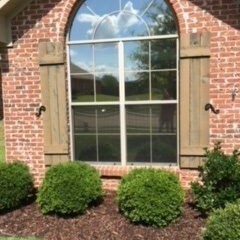 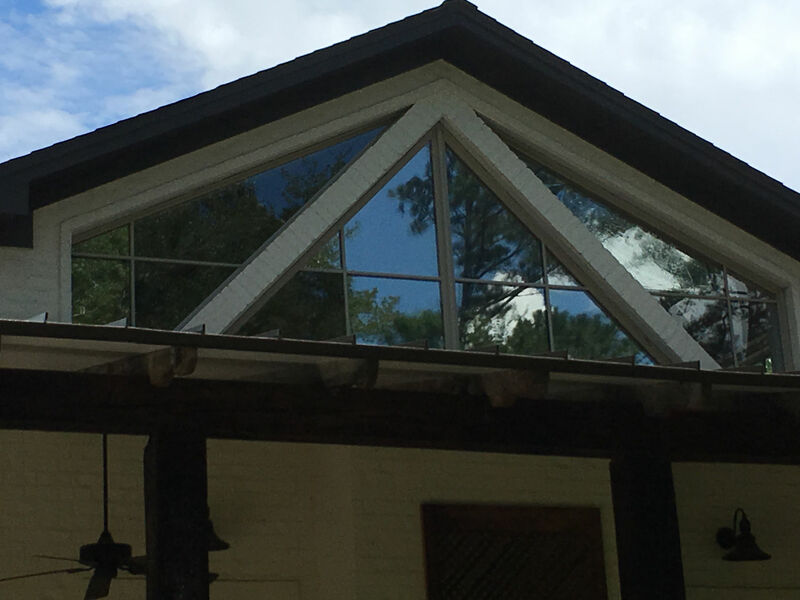 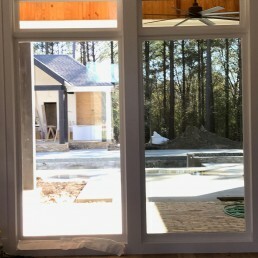 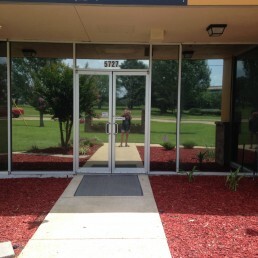 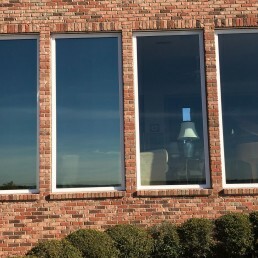 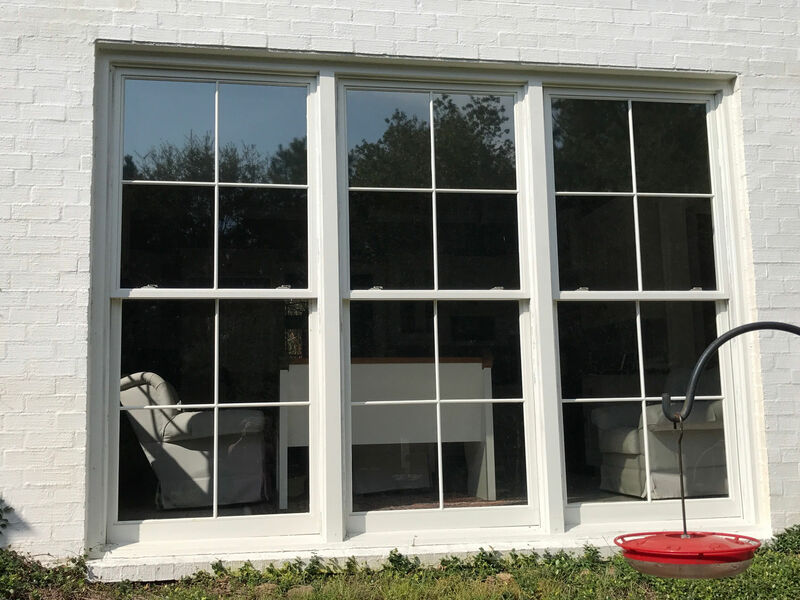 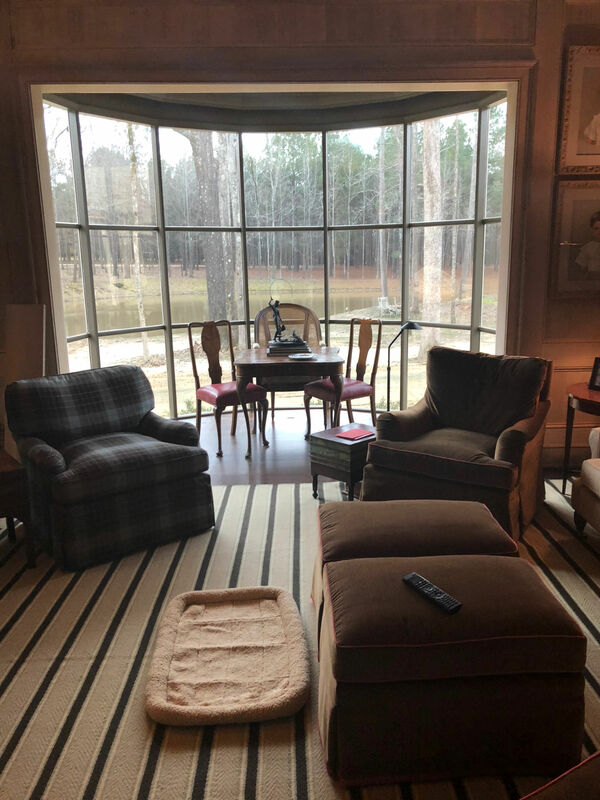 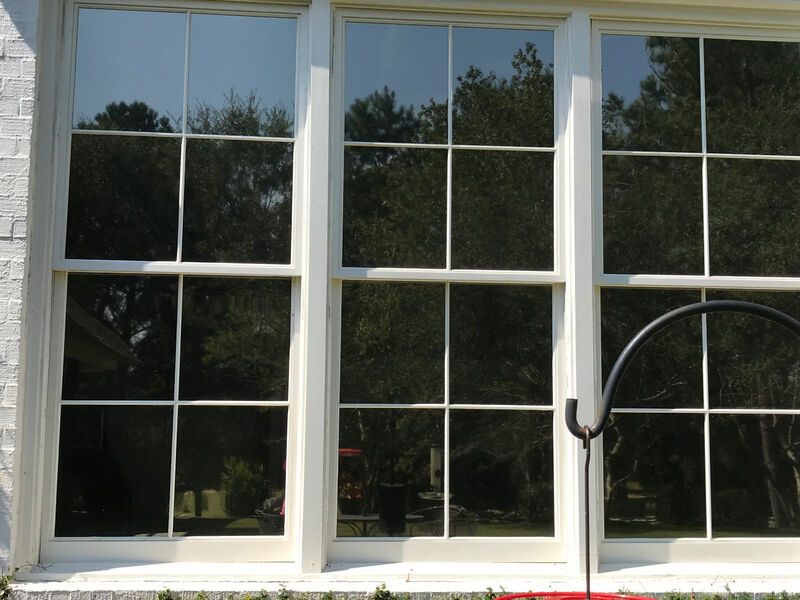 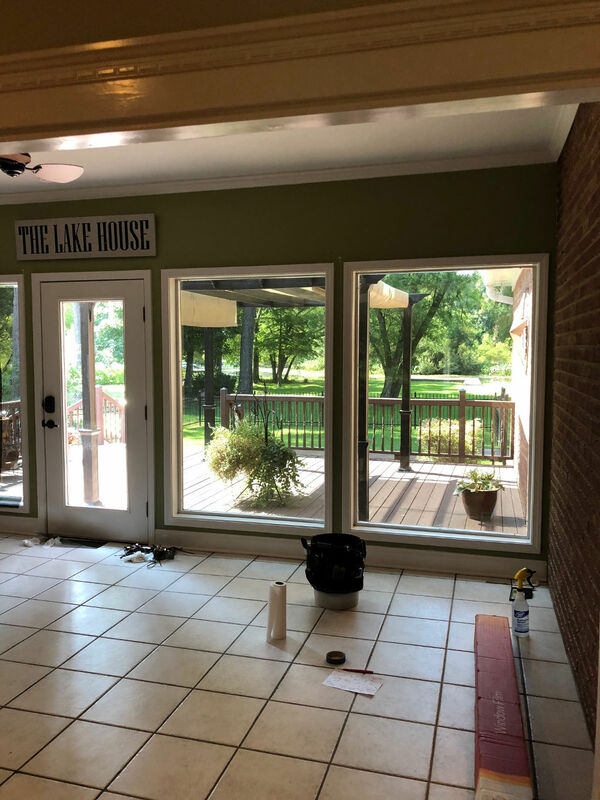 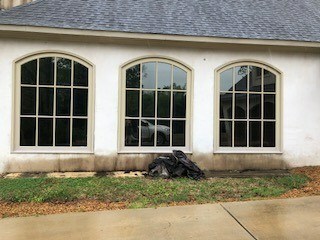 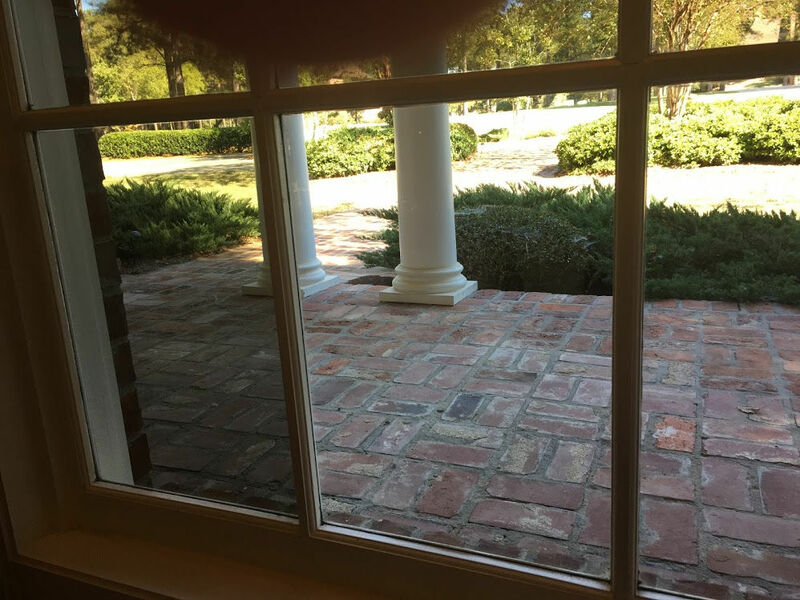 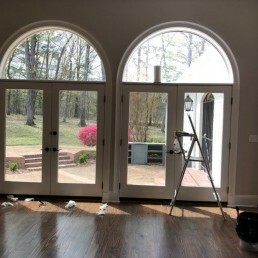 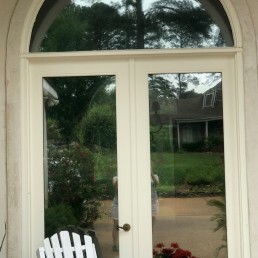 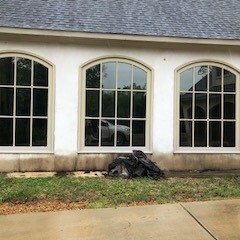 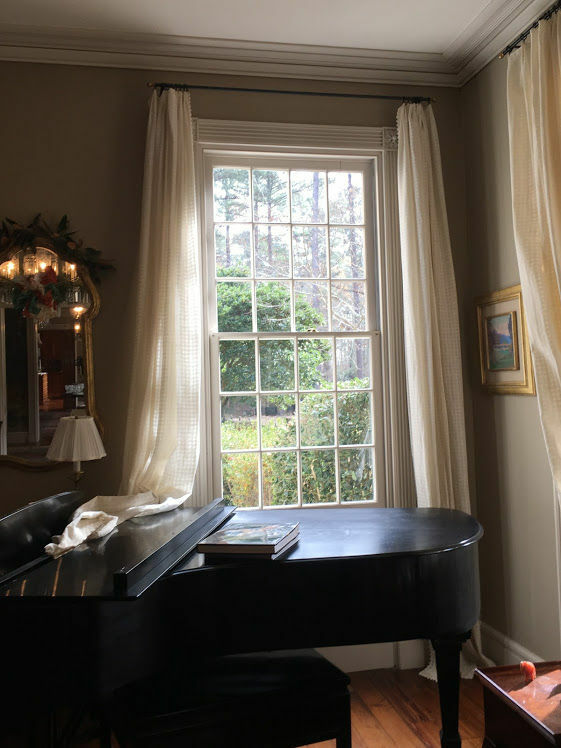 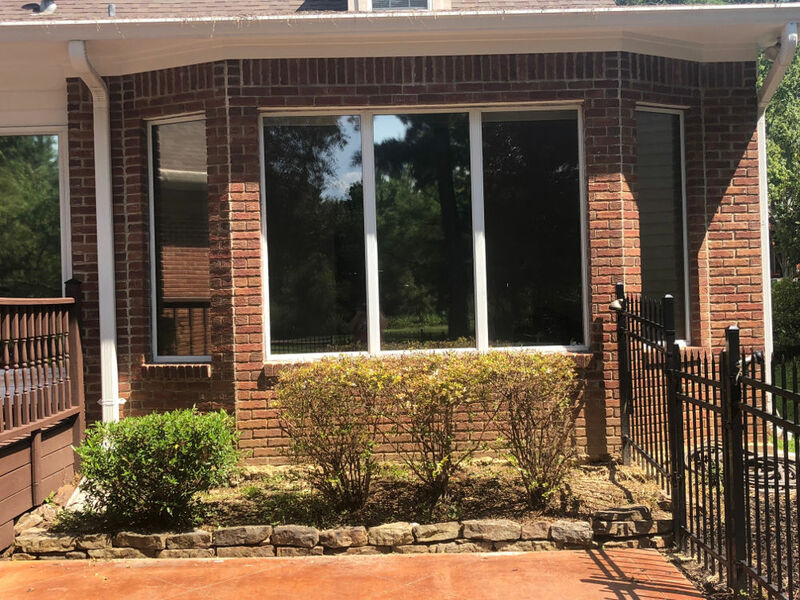 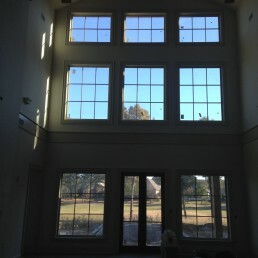 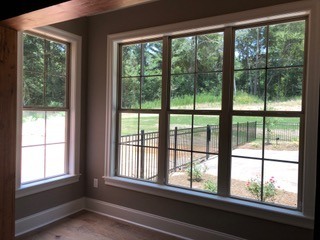 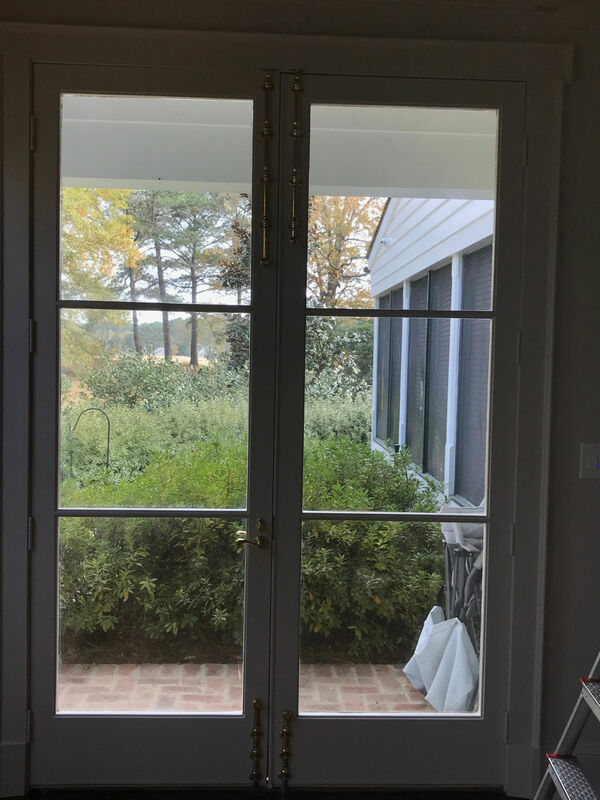 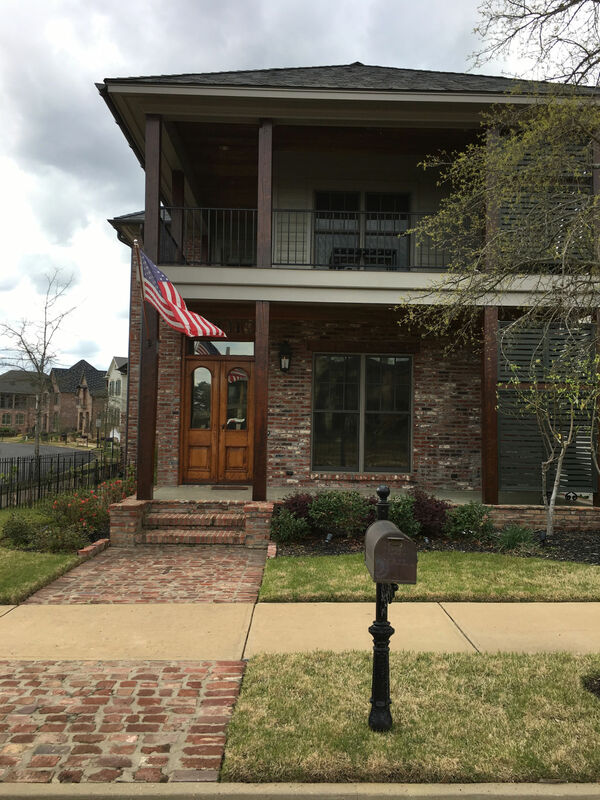 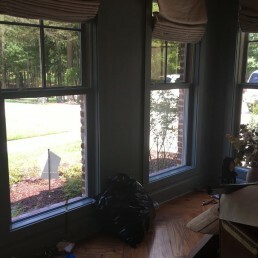 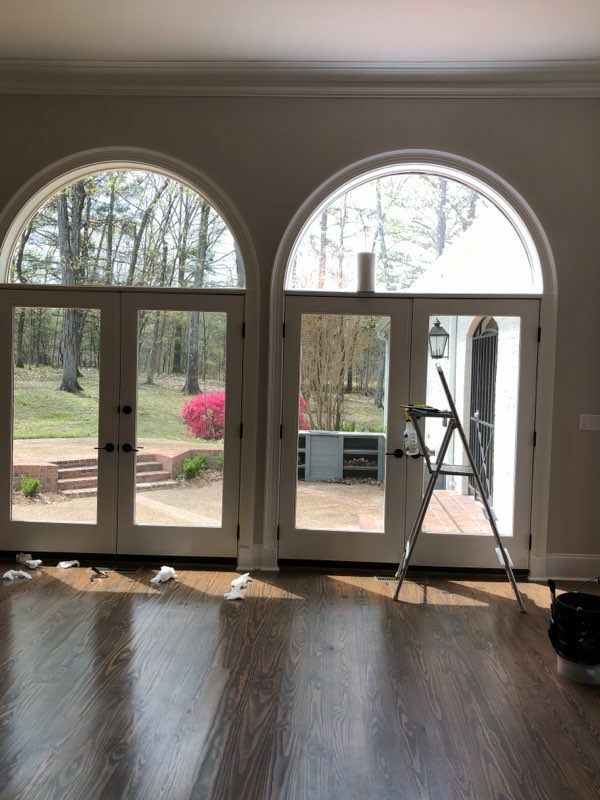 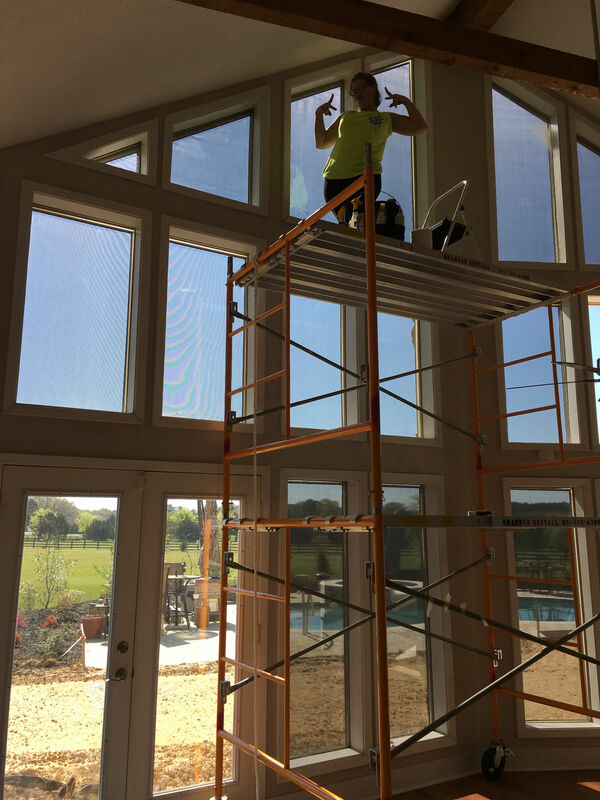 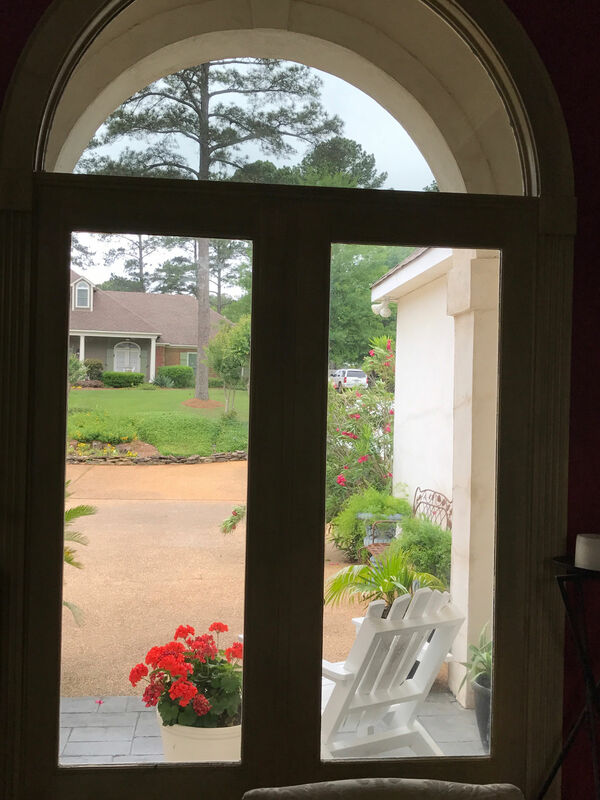 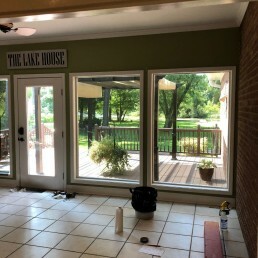 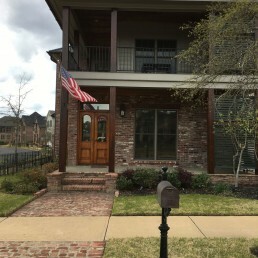 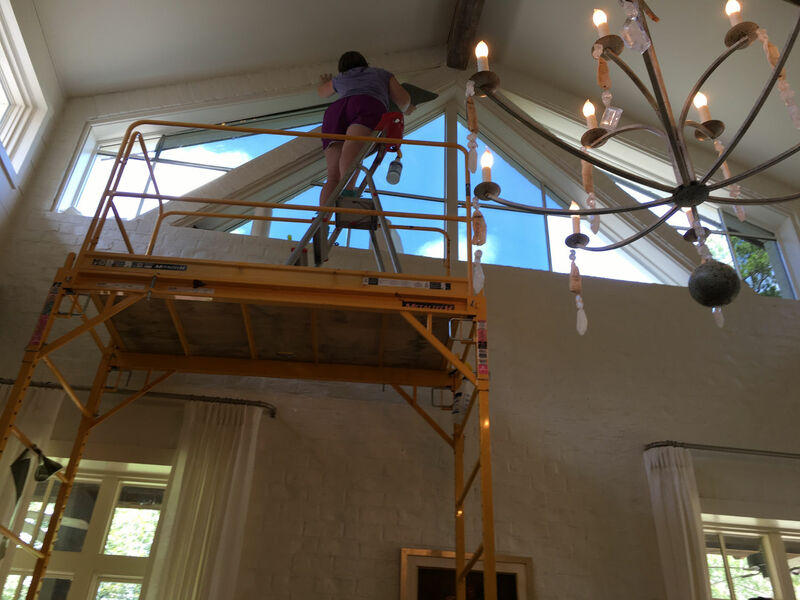 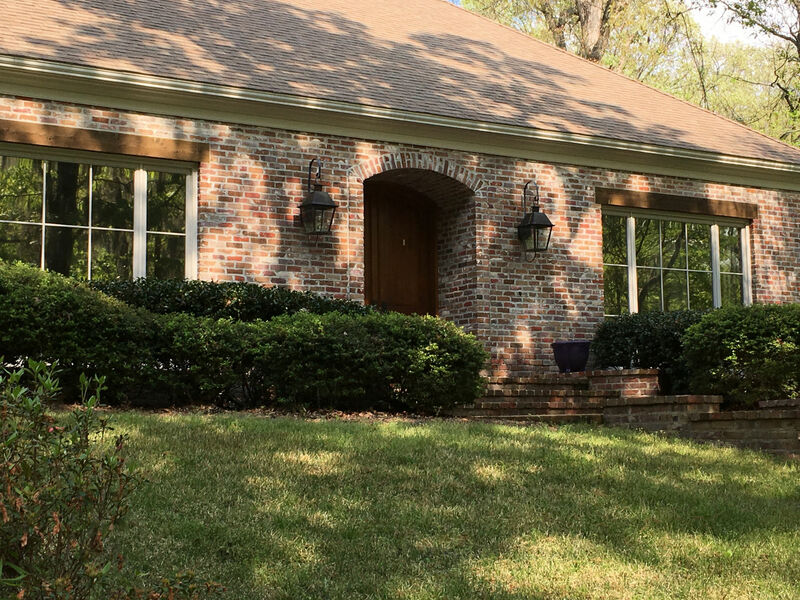 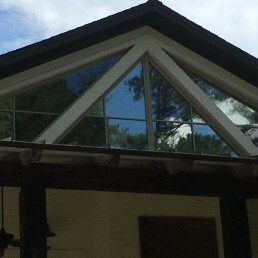 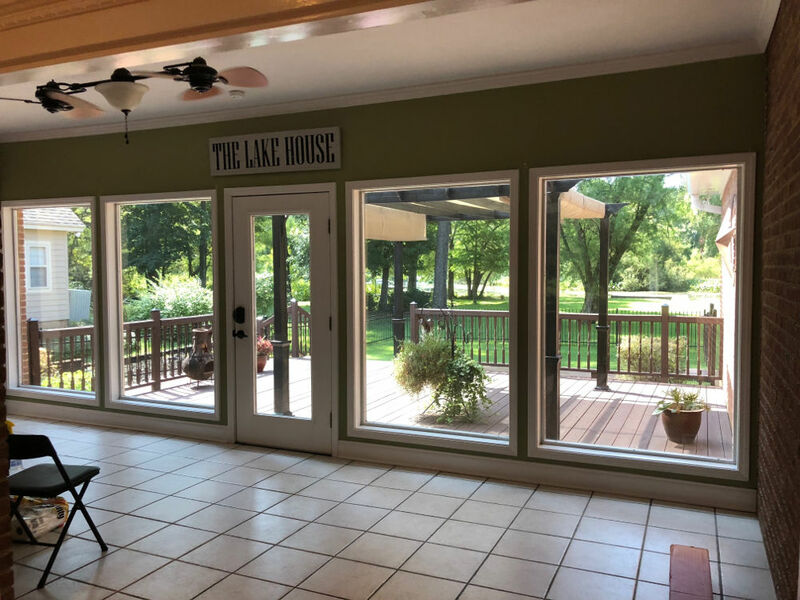 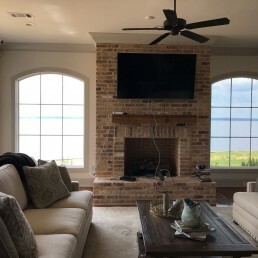 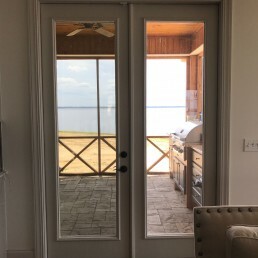 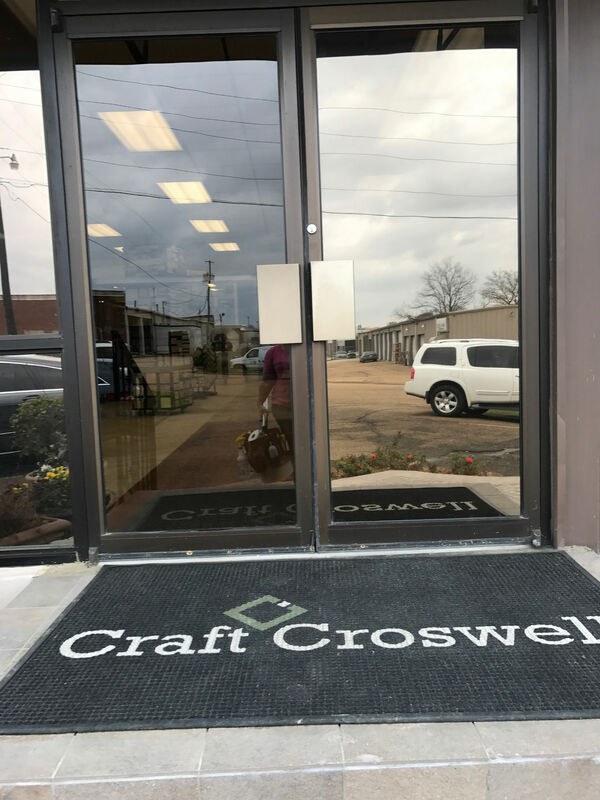 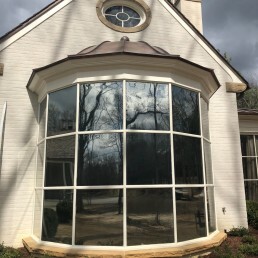 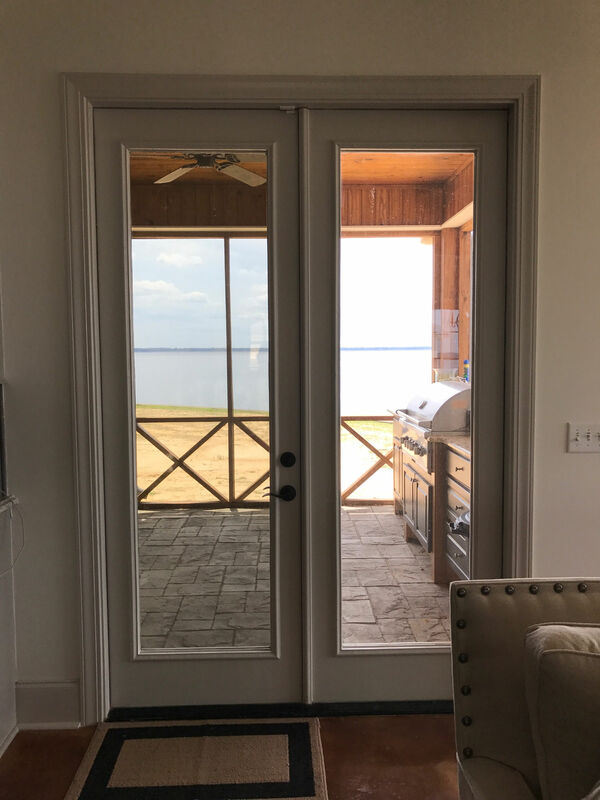 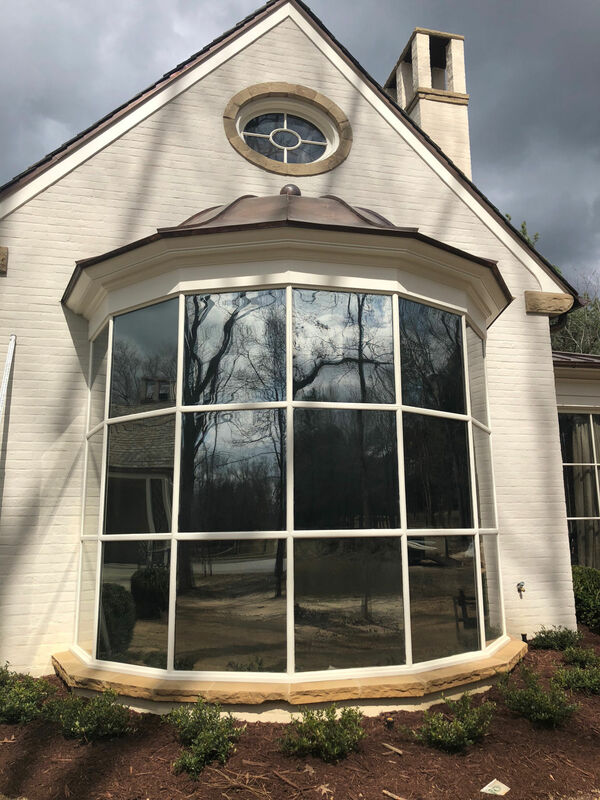 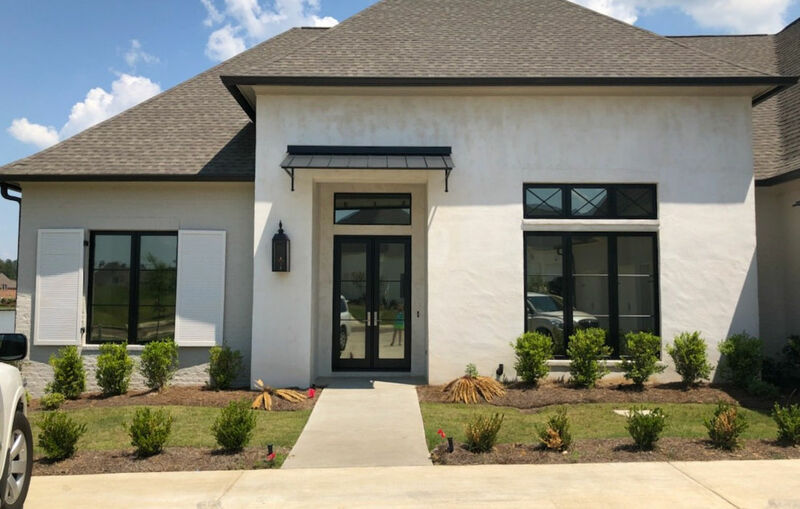 Becky has been in the residential window tinting business for over 35 years providing the highest quality tinting services for homes in Madison, Gluckstadt, Brandon, Jackson, and surrounding areas. 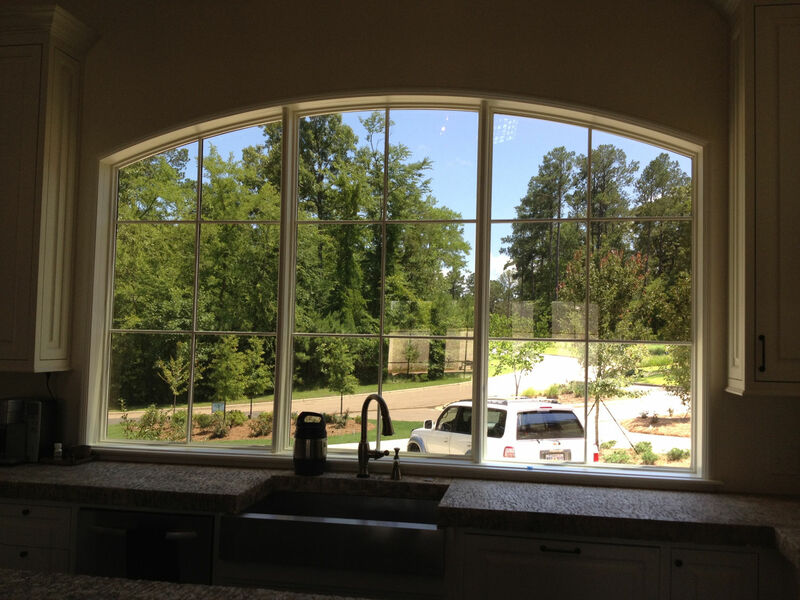 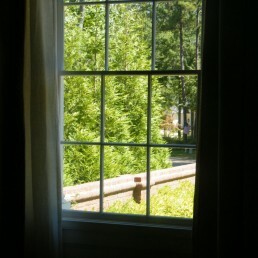 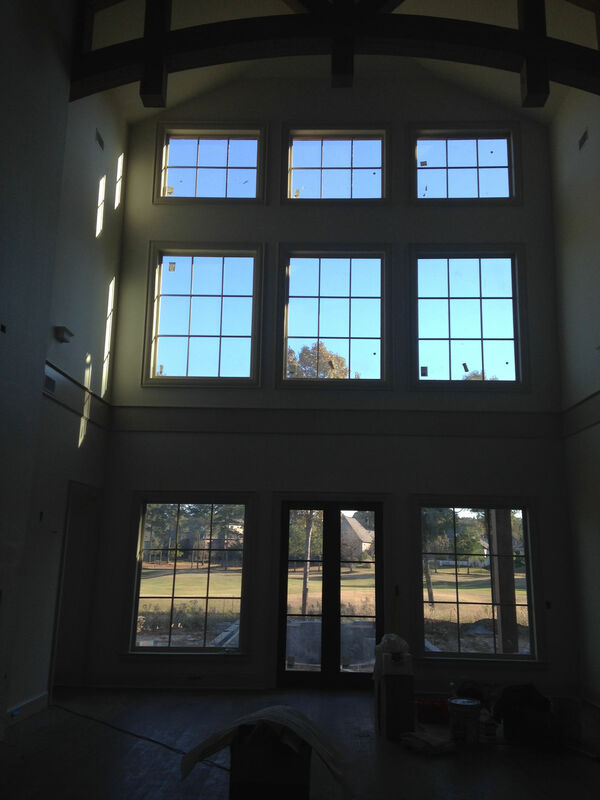 You may be eligible for an energy saving tax credit on your residential window tint. 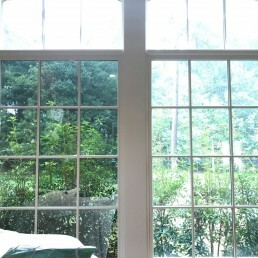 Compare: Left Tinted – Right Not. 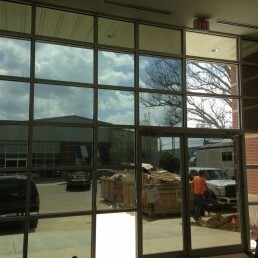 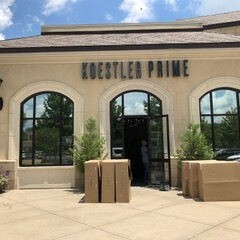 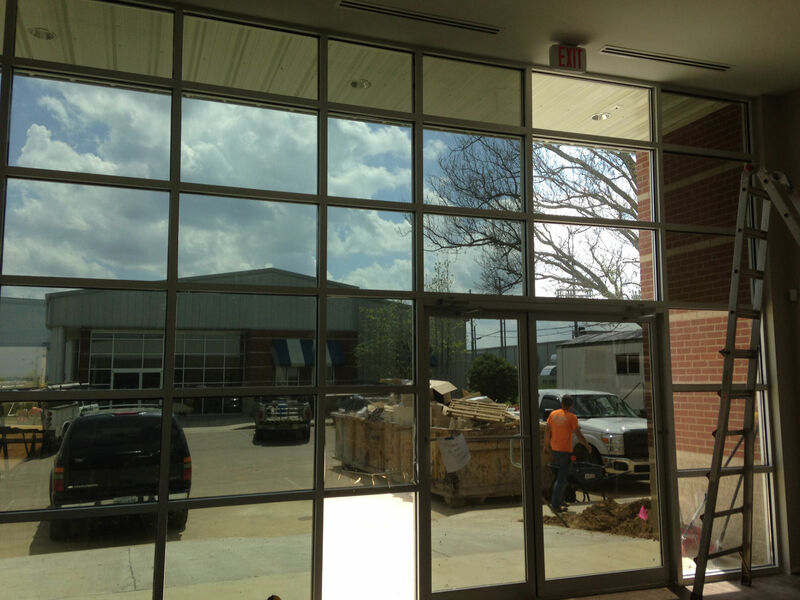 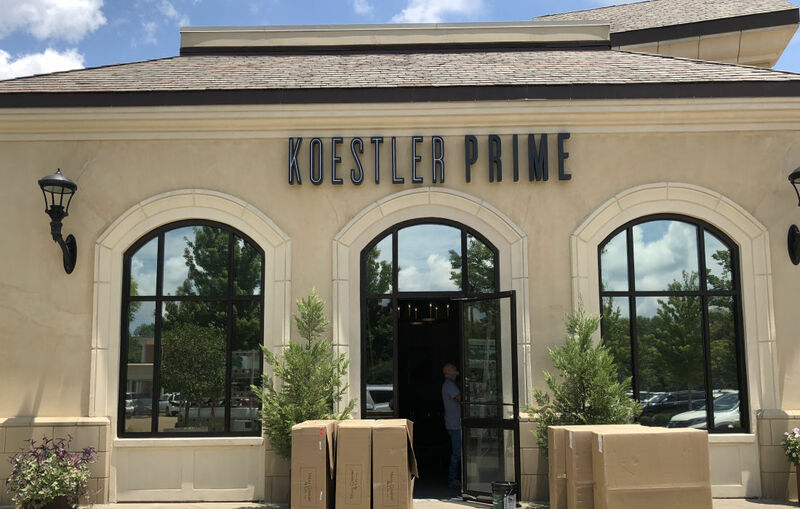 The Koestler Prime Commercial Window Tint Job. 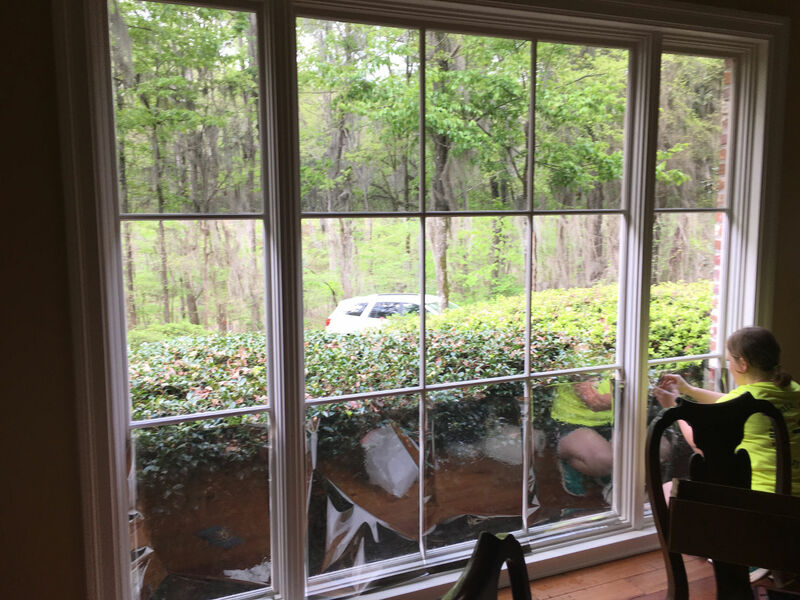 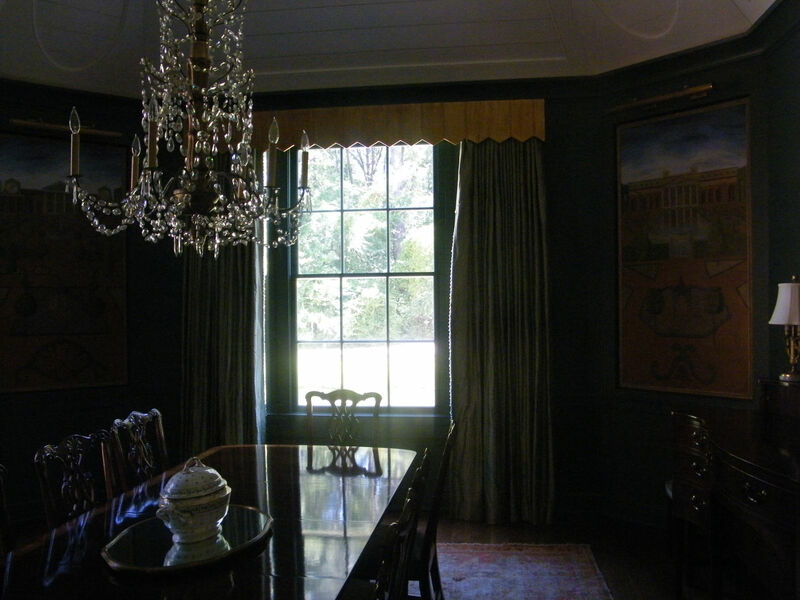 Reunion Residential Window Tinting. 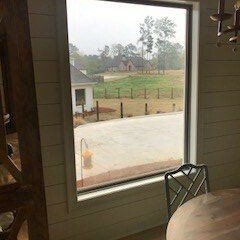 Click to see all photos! 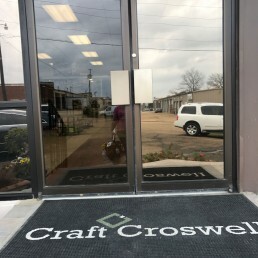 Making Their Entry Way So Much Cooler! 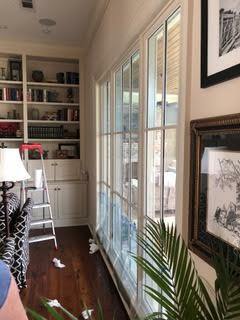 Click to see all photos. 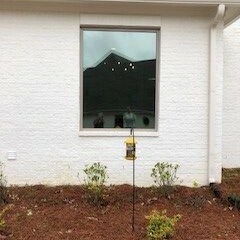 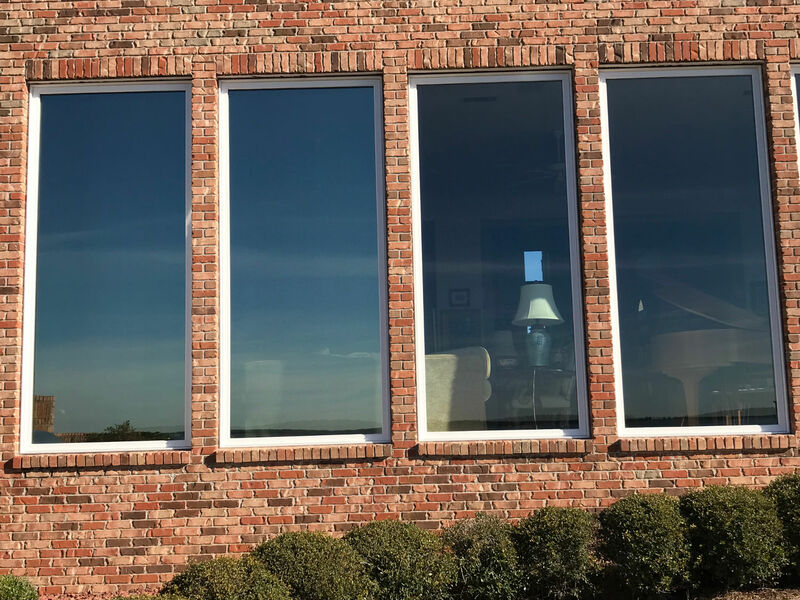 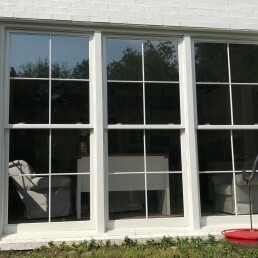 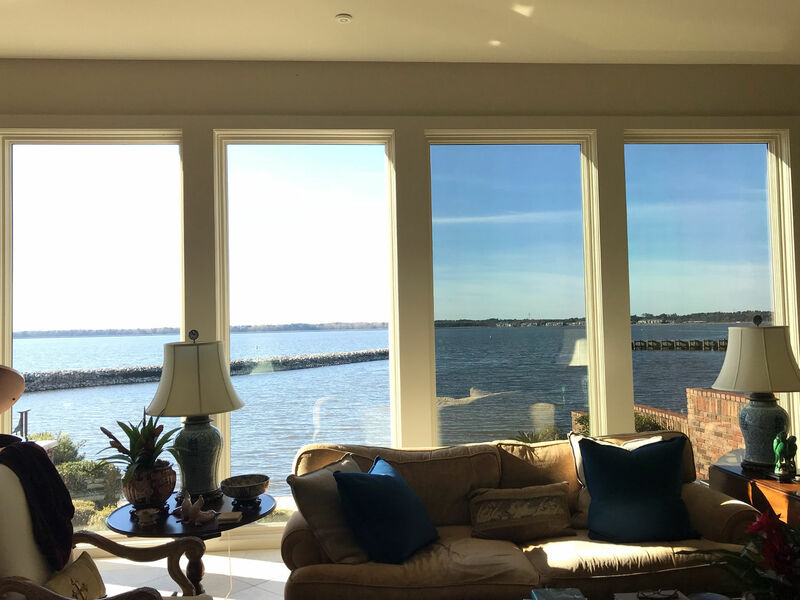 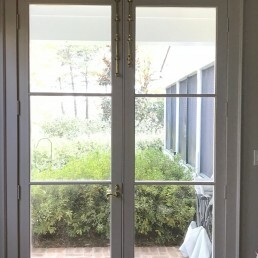 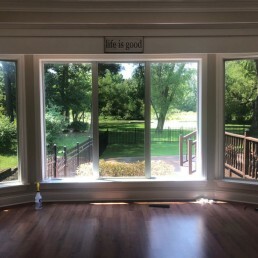 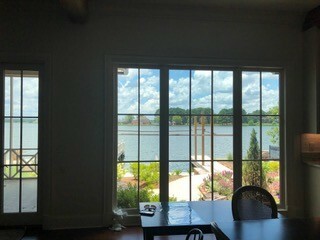 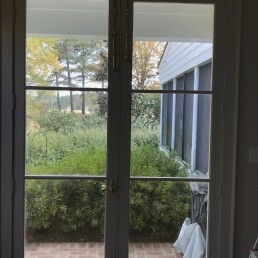 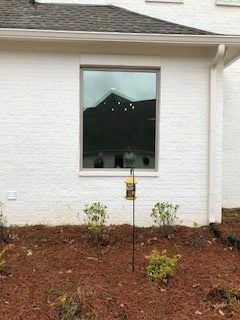 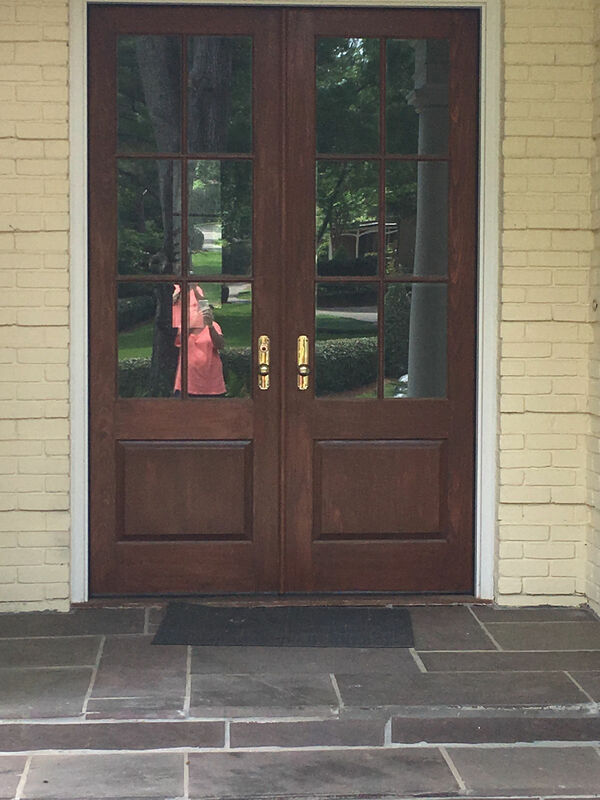 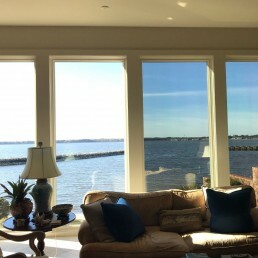 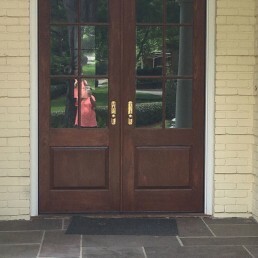 “I have been selling real estate for over 20 years in the Madison area and Becky had come highly recommended by my clients who have used her to tint their windows in their homes. 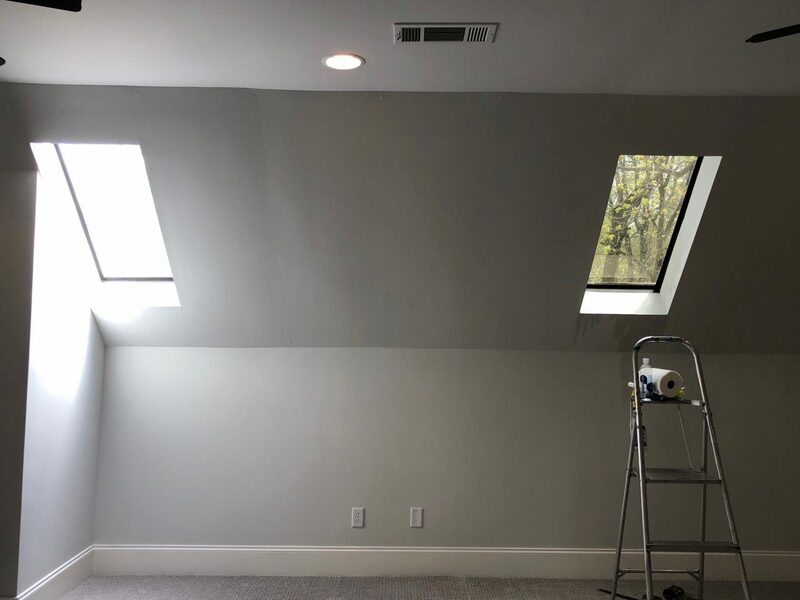 They wanted privacy, but wanted to be able to let in subtle light. 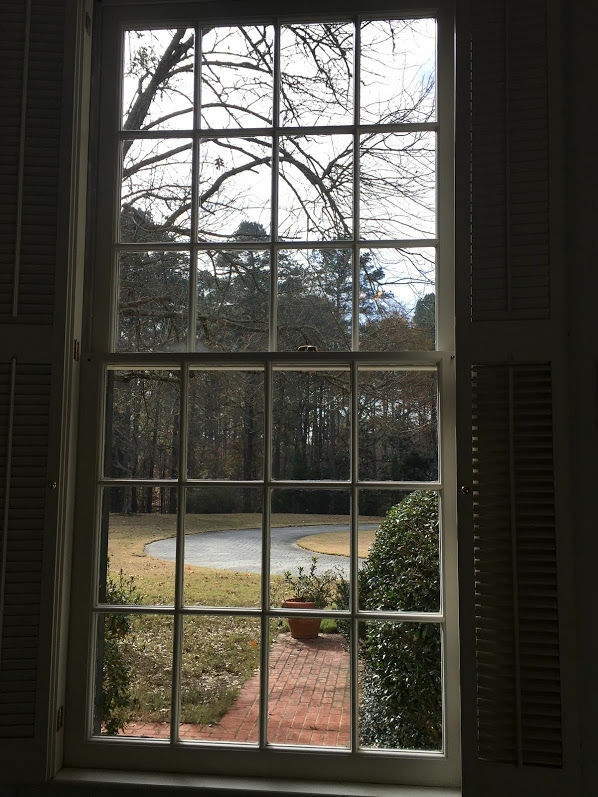 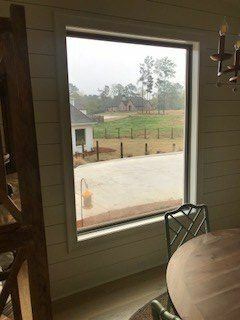 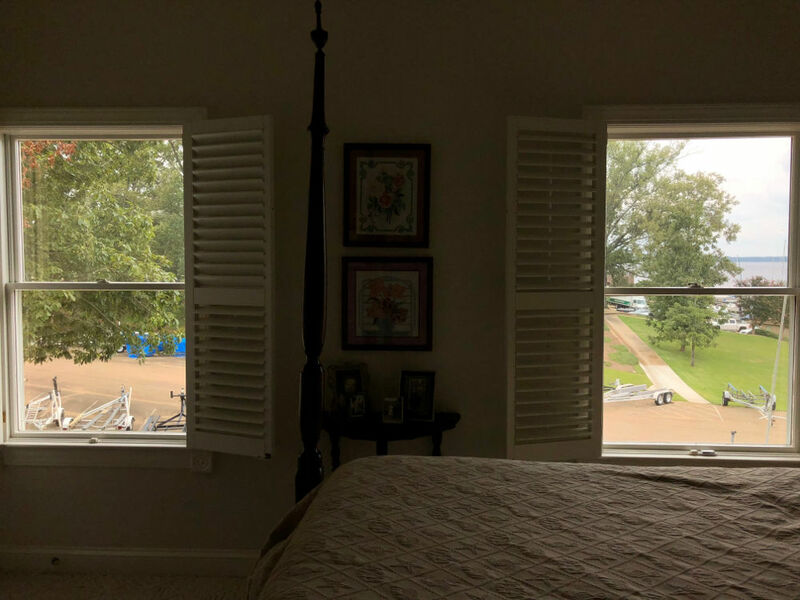 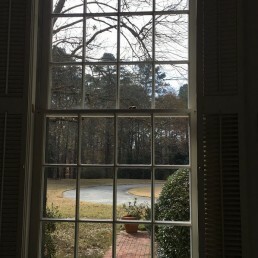 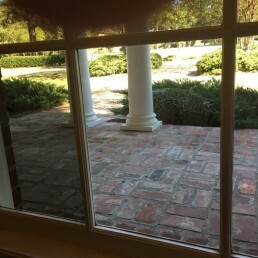 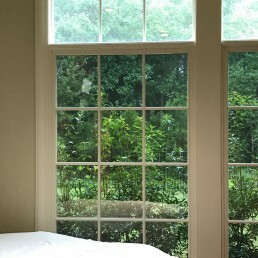 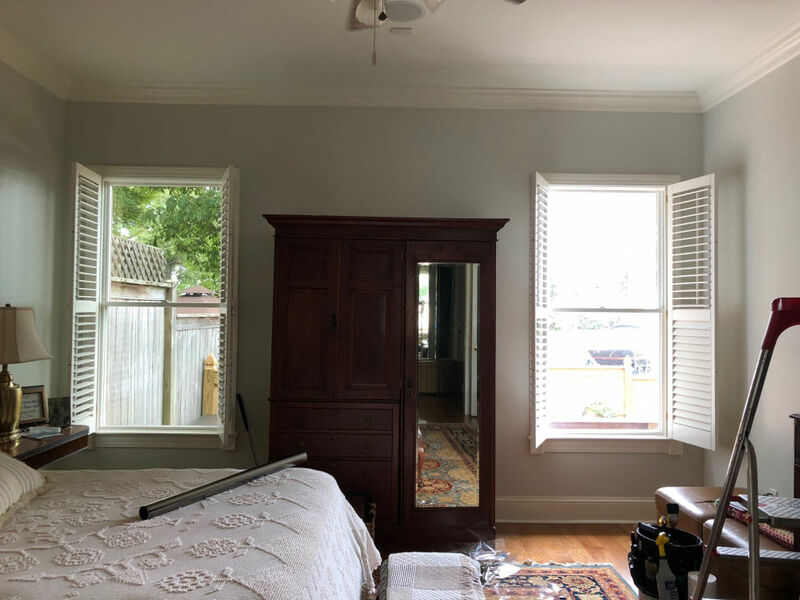 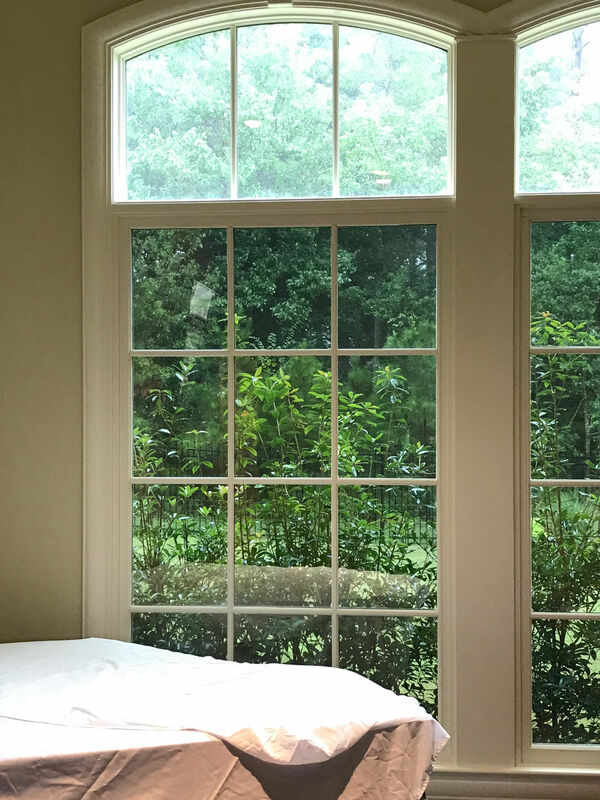 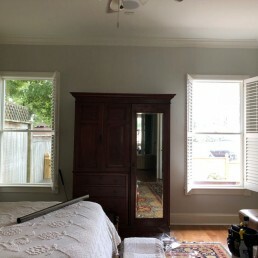 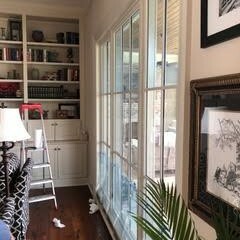 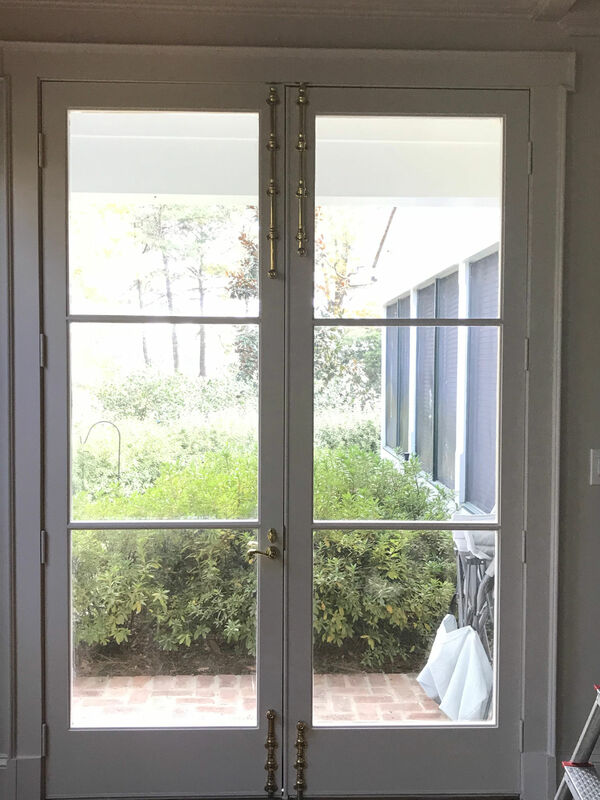 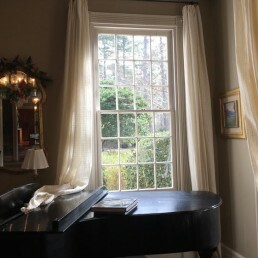 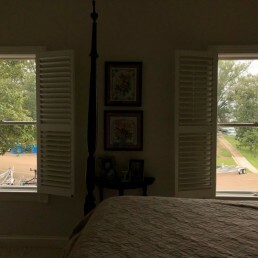 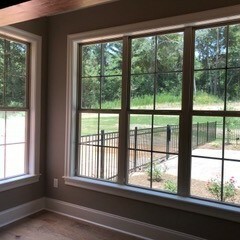 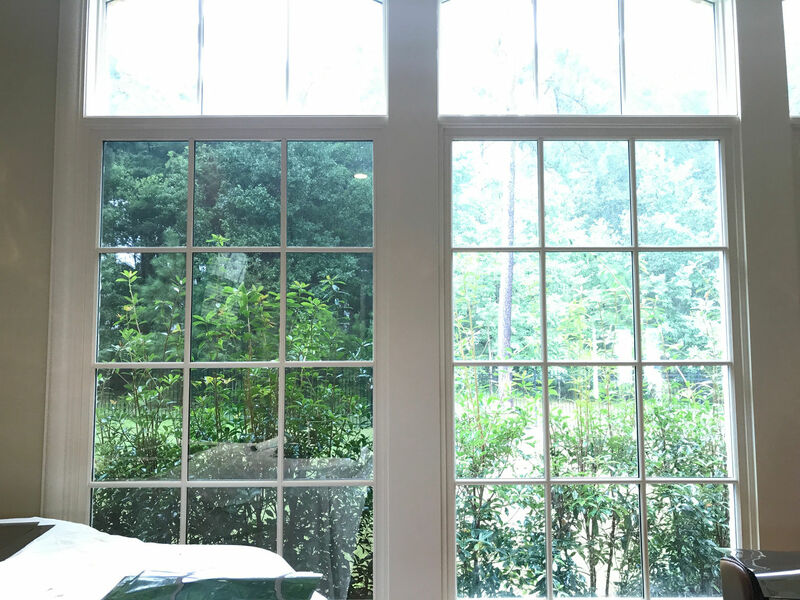 When we purchased a home we had remodeled we removed the existing plantation shutters and loved how it opened up the space. 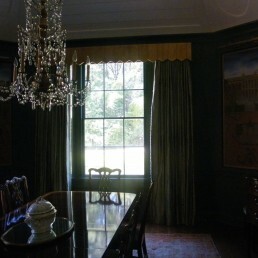 We then decided to call Becky to tint the back french doors which faced the West sun. 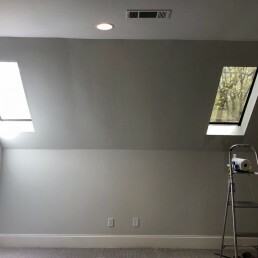 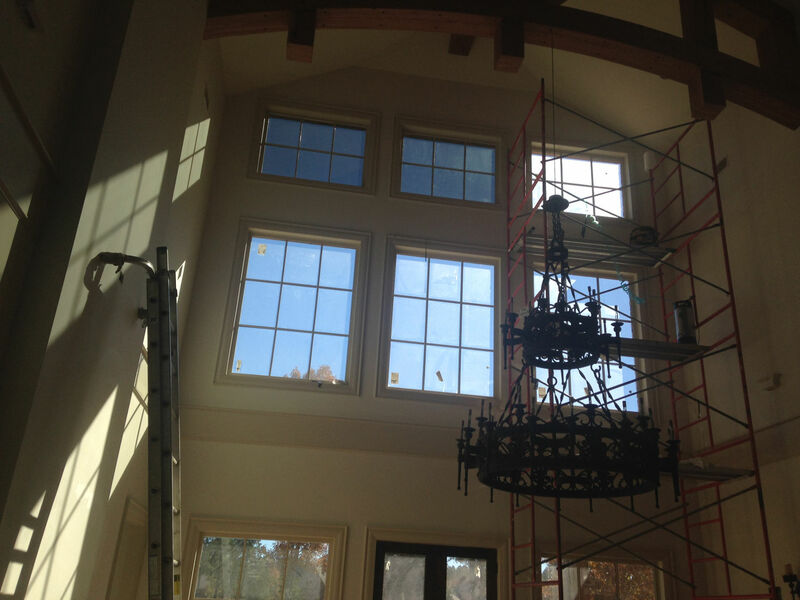 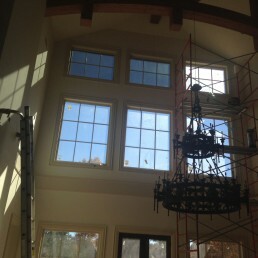 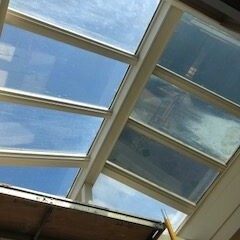 We were so happy with the result and the affordability that we asked her to do the bedrooms and the skylights. 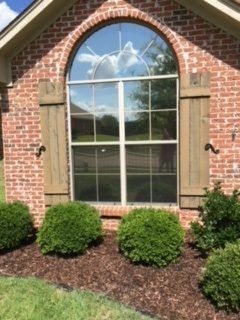 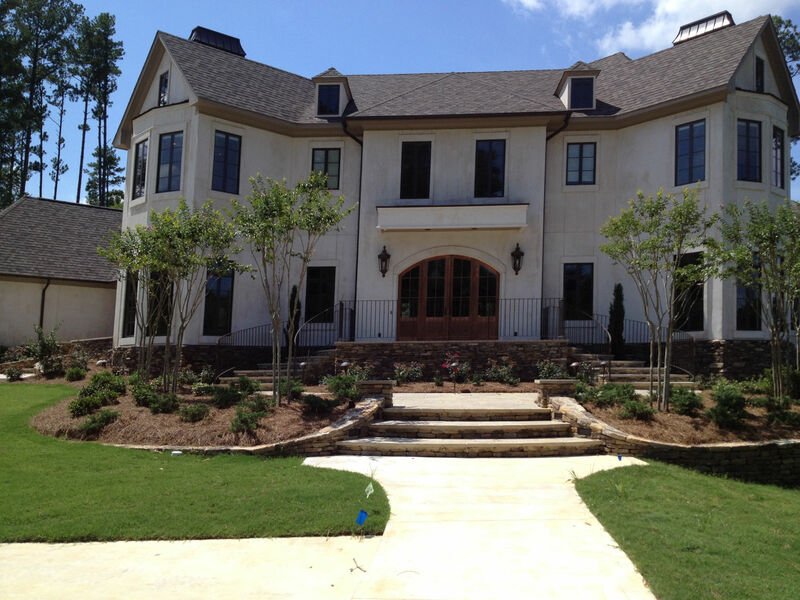 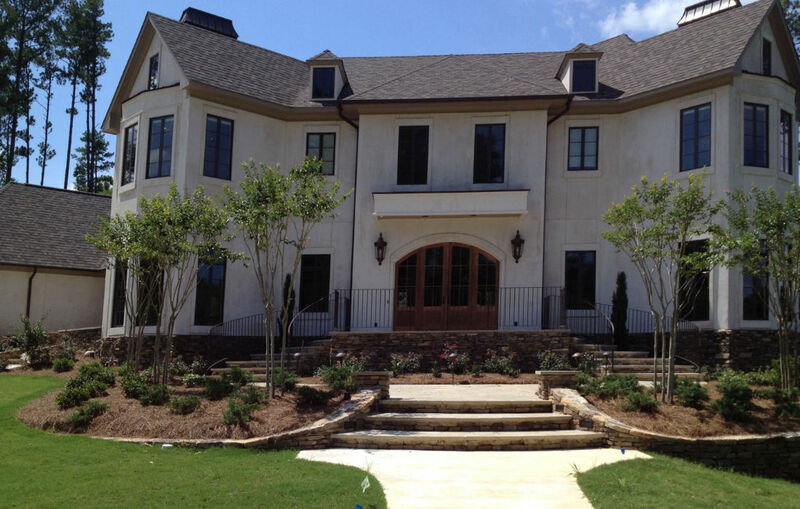 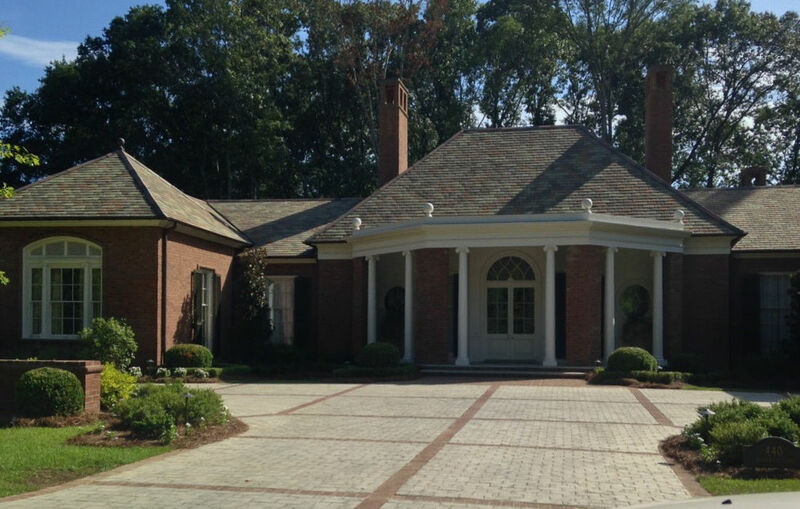 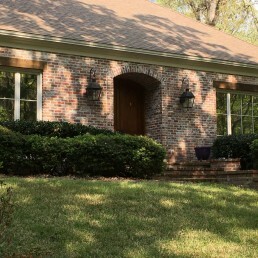 We could not be more pleased with the work that Becky and her daughter, Jennifer did on our home. 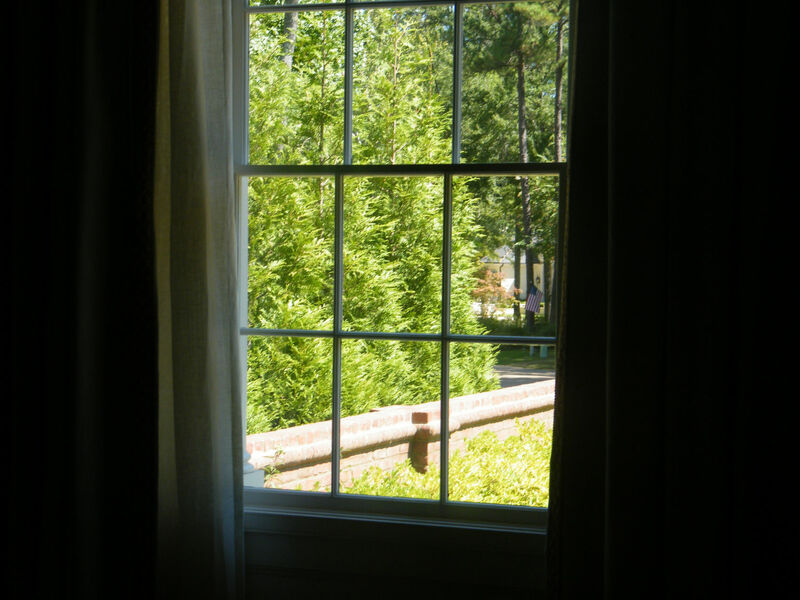 We will definitely see a savings this summer on our energy bills and their work was much more affordable than new curtains or blinds! 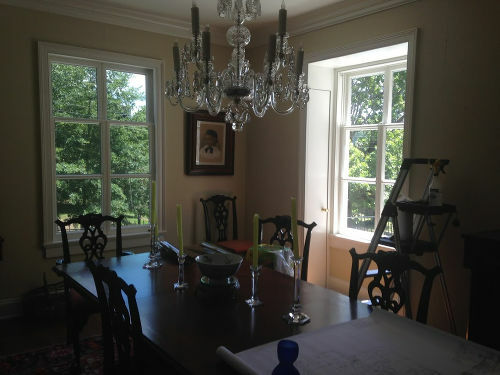 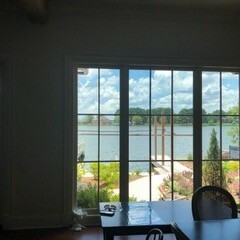 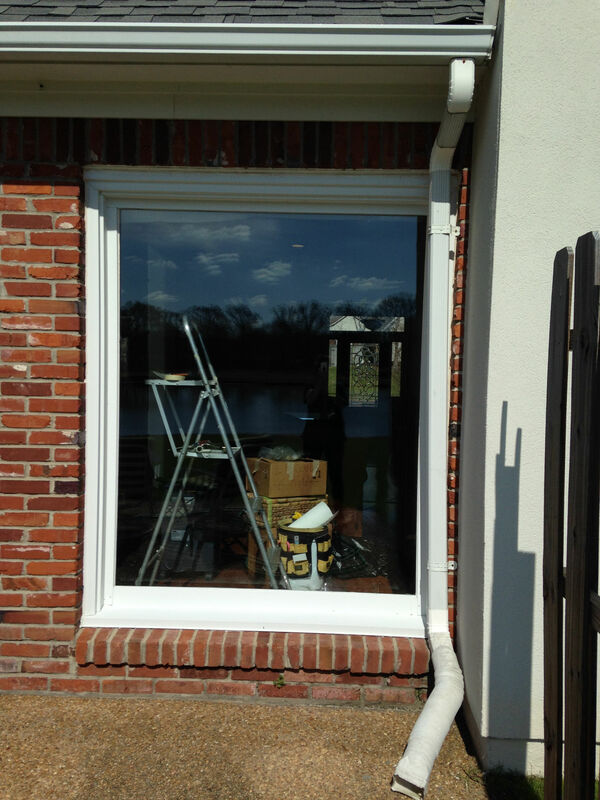 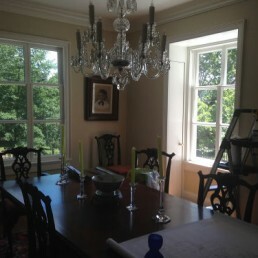 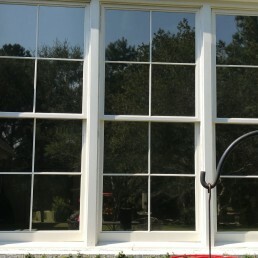 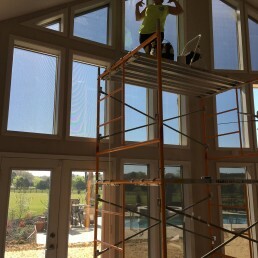 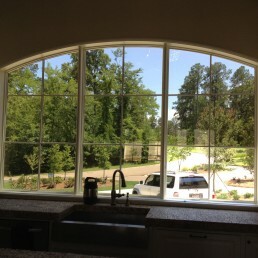 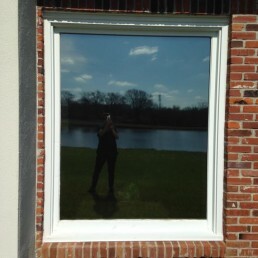 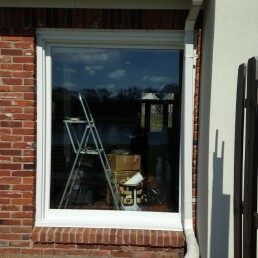 Contact Becky today for a Free Estimate on your residential window tinting project. 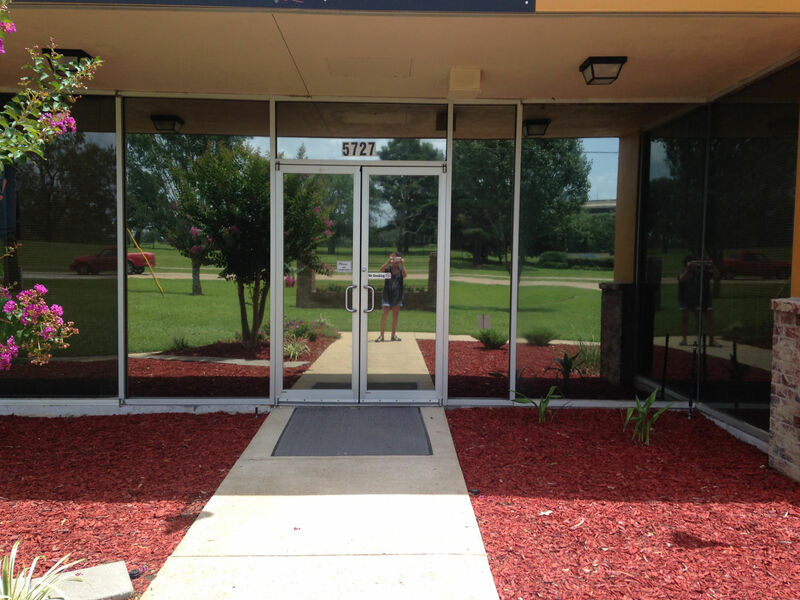 If you are not 100% satisfied with the results you don’t pay – that is Window Tint by Becky’s guarantee!